The Nokia 8.1 Is Actually A Mid-Range Phone	. 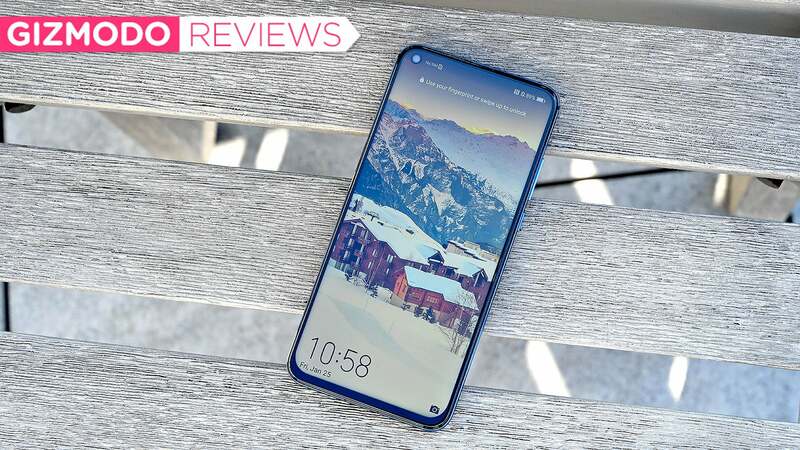 Late last year, Samsung put an end to the notch era with the Galaxy A8S. Sadly, that device is currently only available in Asia, which largely puts it out of reach for people living on this side of the Pacific. But just recently, Honor followed up Samsung’s phone with its own punch-hole wielding bezel-less handset. And after spending some time with the new $US650 ($909) View 20, it feels like Honour has come up with a sanely-priced phone that performs as good as it looks.